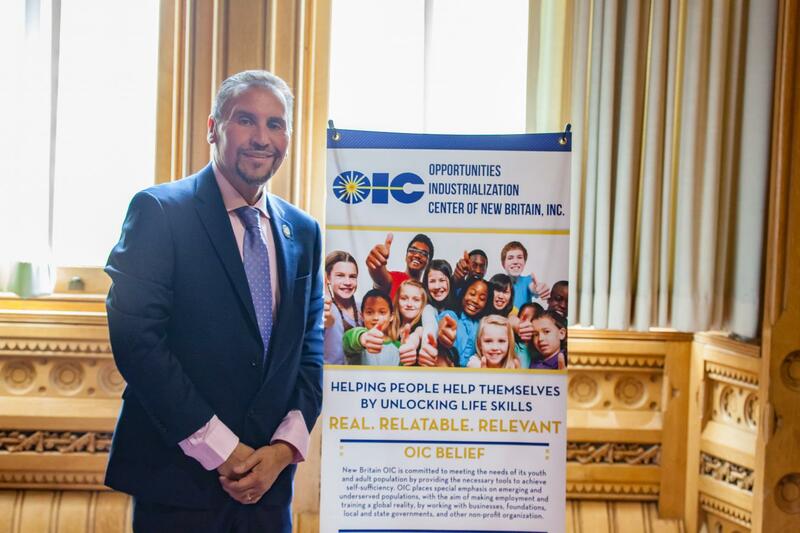 I was proud to join with my colleagues in welcoming professionals, families and friends from the Opportunities Industrialization Center of NB (OIC) to the State Capitol for their annual advocacy day. This center provides individuals, children and youth with necessary skills to help them achieve their educational and career goals. Their work is commendable and I salute all of them for their invaluable commitment to the communities they serve. 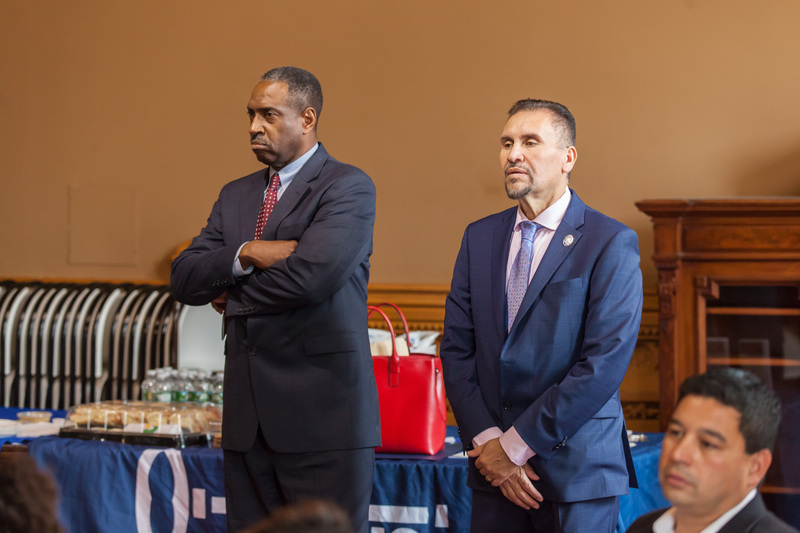 It is always a pleasure to meet and greet hard working, committed people to the State Capitol and support their advocacy.